The Adam Smith Business School at the University of Glasgow offers a comprehensive MRes and PhD research programme in Economics and is now recruiting for 2019. The 2 year MRes (Master in Research) programme is normally followed by the 3 year PhD stage. 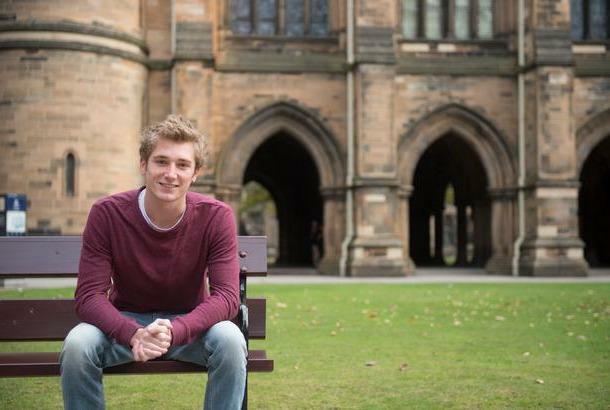 The University of Glasgow will fund up to six studentships covering tuition fees and a stipend for up to five years to enable students to receive comprehensive MRes (pre-PhD) training and to subsequently undertake research in a chosen field of economics, leading to a PhD. Students are admitted first into a 2-year programme of coursework consisting of core courses in Microeconomics, Macroeconomics and Econometrics, followed by elective field courses, which leads to the MRes degree. Candidates who complete the MRes at a sufficiently high level can be admitted into the 3-year PhD programme of supervised independent research. The Adam Smith Business School has a large group of research-active economists whose interests span a wide range of fields, allowing the school to offer supervision across most areas of economics and finance. The Economics group runs four seminar series and regularly hosts workshops and conferences. during the 3 PhD years there will be a research support grant of £750 per annum. Studentships are awarded on a competitive basis. Candidates who apply for the studentship and complete an application for the Economics MRes by Friday 15 March will be considered for the studentship in the second half of March. Candidates will be informed of the outcome by email by 5 April 2019. Candidates who apply for the scholarship and complete an MRes application by Friday 31 May will be considered in June. Candidates will be informed of the outcome by email by 21 June 2019. The largest city in Scotland, Glasgow has a reputation for being a welcoming, fun-filled and accessible place to live, with something to offer every taste and budget. Whether you crave cosy campus living or big city excitement you’ll be inspired by our excellent location in the friendly West End of Glasgow. 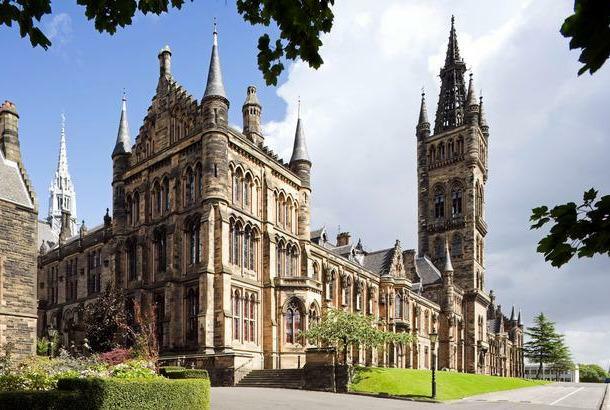 With 560 years’ experience in producing academic excellence, the University of Glasgow has an impressive past. However, we’re always looking ahead and our role is to pass on our knowledge and expertise so that you can make the world a better place for yourself and for others. Our students graduate equipped with the skills they need to compete in a global workplace, and with friendships and networks that last a lifetime. In addition to submitting an application for the MRes Economics programme the applicant should email economics-mres@glasgow.ac.uk stating that they wish to be considered for the scholarship and include their applicant ID. Candidates should hold a 2:1 Honours degree or non-UK equivalent (eg, a GPA of 3.0 or above) in Economics or a related subject with substantial technical component (e.g. Mathematics, Statistics, Physics, Engineering) You will also need to submit a personal statement which clearly evidences a strong desire to pursue an academic career in Economics and show evidence of exposure to multivariable calculus, matrix algebra and basic probability/statistics. Only academic references will be accepted. Referees will know the applicants in the capacity of students/researchers, not from internship or work in private/public sector. Applicants are encouraged to submit any additional (academic) documents they believe will support their application. In addition to the standard documents, you should also include an academic CV, along with a short description (no more than 1000 words) of your academic Economics background and training to date. This should include a list of grades achieved in Economics, Mathematics, Statistics and cognate courses, and a brief summary of the content of these courses including the main textbooks used and where the study was undertaken. Note: Students are required to attend a 2-week introductory course in mathematical methods before commencing the MRes programme. This course starts on 2 September 2019. To be eligible for this studentship, you must hold an offer for the MRes Economics at the Adam Smith Business School. Countries of eligibility are Scotland, England, Northern Ireland, Wales, EU, and International.